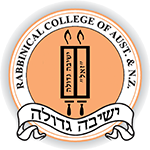 Campus - Rabbinical College of Australia and N.Z. 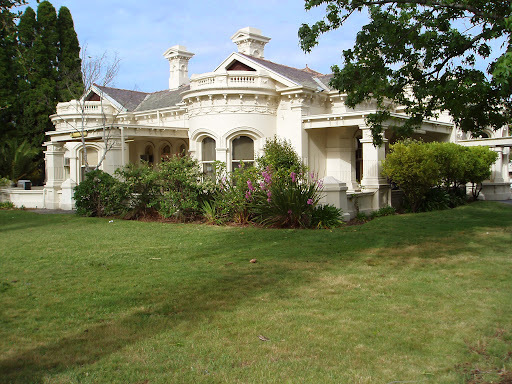 The Rabbinical College of Australia & New Zealand campus is centred in a large mansion, built in the days when no expense was spared. The central building is surrounded by additional accomodation facilities and extensive gardens. The result is a striking grandeur that befits the spiritual reconstruction performed within the College.